To see Japanese in your dream refers to a journey which you will have and good times during this travel. To see a Japanese woman in your dream may represent that you will go a distant country, see new places. To see a Japanese man in your dream refers to monetary relief. 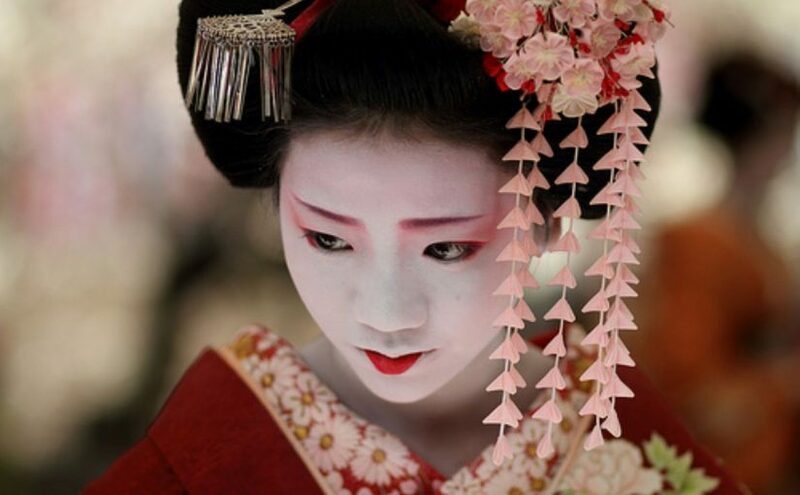 To dream that you get married with a Japanese symbolizes a surprise which your partner or spouse will do for you.To see a Japanese child in your dream forewarns you that you should recognize people whom you will meet carefully, you shouldn’t trust them immediately. To see that you have Japanese children in your dream signifies that you will hear good news about the schools of your children. To dream that you have Japanese friends denotes marriage. If you are married, it means baby news. To see that people in your job are Japanese in your dream means that you will have a travel regarding your job. To see goldfish in your dream suggests that you will set up a new business and will be successful. To see of feeding goldfish in your dream may represent that you will deal with your job related to public institution without any problem. To see the Japanese flag in your dream is telling you that you will have a travel related to business and stay there for a long time.